Samsung is working on a smartphone that will be a grand upgrade to existing Galaxy S9-series. 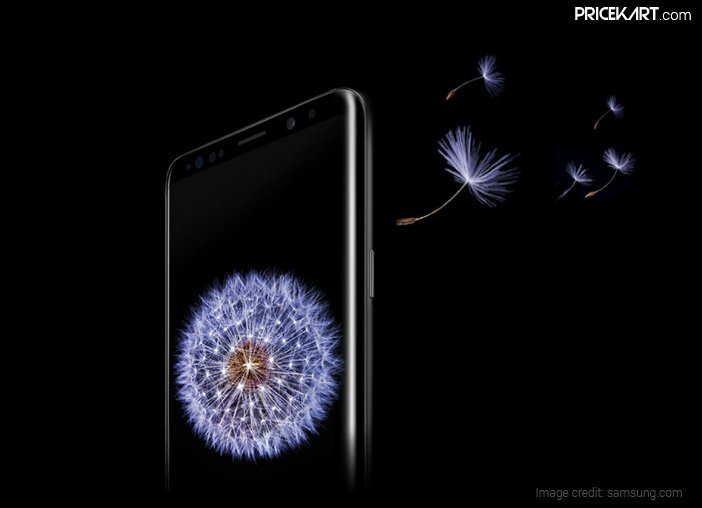 It is believed to be called as Samsung Galaxy S10 or Galaxy X. Read more.